All fees will be charged in Euro. Persons who have not paid their registration fee the access will not be permitted. lunch, proceedings on CD-ROM, participation in the social programme. Divided in groups the participants will discover the cultural and culinary sights of Dresden. The tour will lead to different restaurants for each course. The dessert will be served for all together in a location directly on the Elbe river. in front of the conference hotel. 19:00 h	Opening of Conference Dinner followed by the commemorative speech given by Dr. Timothy Fowler, USA: “The Origin of CARP and the Term “Felicity Effect””. Guided tours through the wine manufactory will be offered later in the evening. 23:30 h	Bus transfer to Dorint Hotel Dresden. For other hotels please ask the bus driver directly. All papers will be presented in English, simultaneous translation will not be provided. We have special conditions in the Dorint Hotel (conference venue) till August 05, 2014. Please use the reservation code EWGAE. or please use the PDF form or the online booking form. 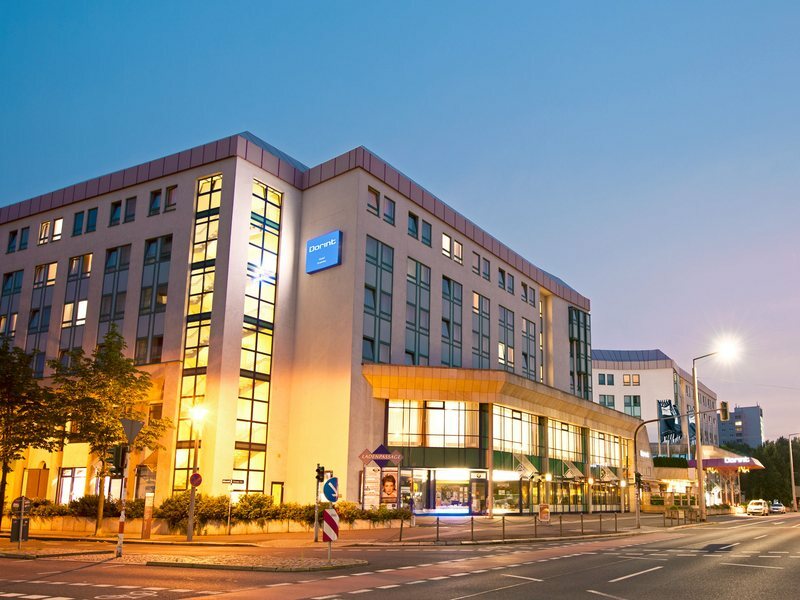 Other hotels in Dresden can be booked at http://www.dresden.de/dig/. Please bear in mind that the hotel bill must be settled with the hotel.